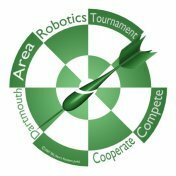 We will staff the technical judging venue with a local coach, a volunteer Dartmouth College student and someone with FIRST experience. In addition to the FLL team being judged, we will also have another FLL team observe the judging process and ask a couple of questions themselves. We are hoping Skye Sweeny will participate as the FIRST Representitive.